Liquorice is a traditional remedy, and has been used medicinally for at least 3000 years. It has been mentioned in Assyrian and Ancient Egyptian scriptures and has a long history of use in China for “long life and strength”. It is also used extensively in the confectionery industry as a flavoring agent. The part of the plant that is used is the root. The medicinal actions of this plant are: Expectorant, Nutritive, Demulcent (forms a soothing protective film), Anti Inflammatory, Anti Hepatotoxic (prevents damage to the liver), Anti spasmodic and laxative. It also regulates salt and water metabolism and has slight anti depressant properties. In several countries it has been used as part of a treatment for cancer. Modern research shows that this herb has marked effects on the endocrine system , liver and digestive tract. For example the triterpene “Glycyrrhiza” is metabolized in the body to form a molecule which is similar to ones produced in the adrenal cortex, sort of like a phyto cortisol. So for those of us who are very stressed and are in a high cortisol state, its probably best to back off the Liquorice for a while. Liver wise, Liquorice has been used widely in Japan for the as part of a treatment protocol for chronic hepatitis and cirrhosis. Studies show that the triterpene glycyrrhizin inhibits hepatocyte (liver cell) injury. Bronchial problems also benefit well from this herbs expectorant, anti spasmodic and demulcent actions. It loosens catarrh and helps ease coughs. Its demulcent property soothes the lung and this action extends to the stomach as well. 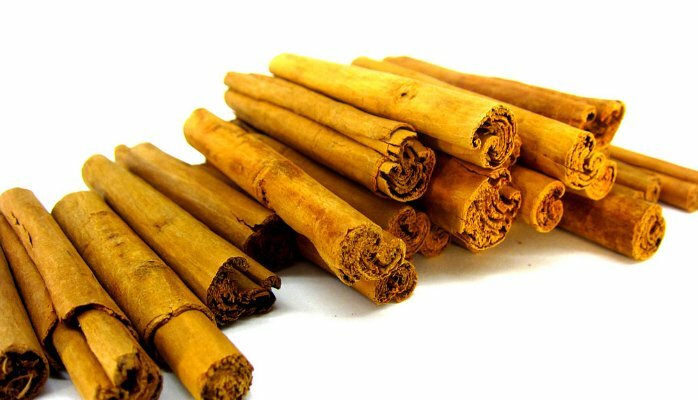 It has been used traditionally for gastritis as well and pains in the intestine during diarrhea. Additionally, the herb has also been shown to increase gastric juices by up to 25% without altering PH. 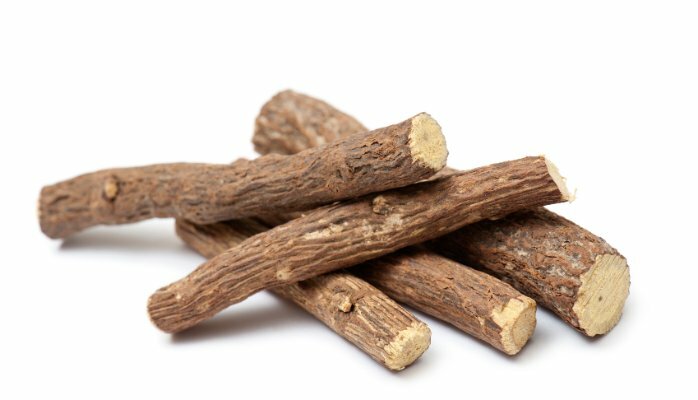 Liquorice also shows potential for fighting various infections as it inhibits the growth of many DNA and RNA viruses and inactivates herpes simplex particles. It has also been shown to kill H. Pylori, the cause of most peptic ulcers and has been used to prevent urinary infections. In the absence of a more effective remedy , one can consider it for food poisoning as well. hypokalemia (low potassium levels) as this herb depletes it. the herb is contraindicated with thiazide and loop diuretic medications , as well as heart medications containing cardiac glycosides (such as Digoxin). It should also not be taken in combination with spironolactone or amiloride. Patients on blood pressure lowering drugs (hypotensive agents) , corticoids (steroids) or MOI drugs (a class of anti depressants) should also avoid this herb. I highly recommend avoiding all commercial extracts as most are Deglycyrrhizinated, meaning they have had the glycyrrhizin and sometimes other constituents removed. It is commonly administered in decoction , lozenge or tincture form. For a liquorice decoction, never boil it for more than 5 minutes. If consuming tincture, It is important that the tincture be prepared using the standard empirical formula. The Medical Applications Of: True Ceylon Cinnamon (Latin Name: Cinnamomum Verum) Why See A Herbalist The Urban Apothecary’s Medicated Hair Oil – A Super Hair Tonic! Sorry we just found this now. best to email us with questions and yes we ship internationally!